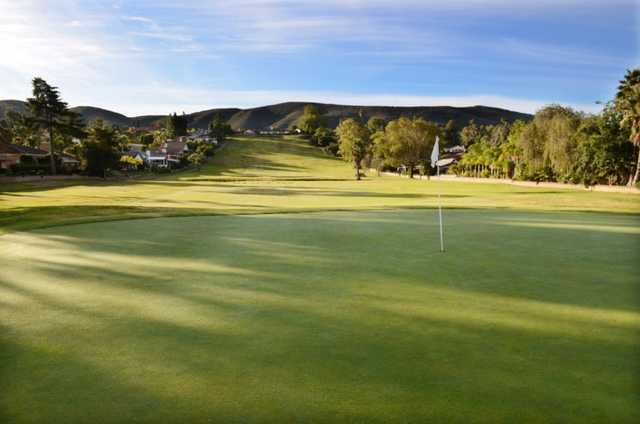 St. Mark Golf Course is tucked away in the coastal foothills of north San Diego County less than 10 miles from the ocean, boasting a landscape of mature trees and idyllic backdrops. 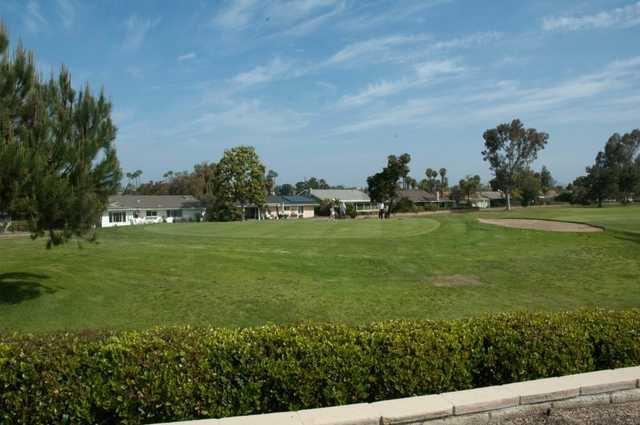 Its proximity to the ocean also provides refreshing coastal breezes. 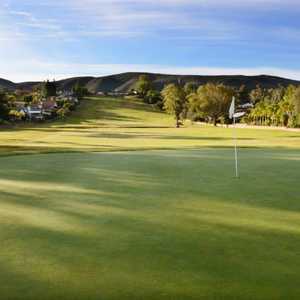 St. Mark Golf Course has a traditional layout that offers some of the best greens in San Diego. 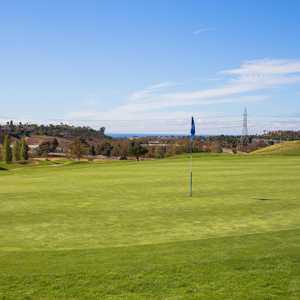 The golf course wraps around a lake, making water a prominent feature throughout. 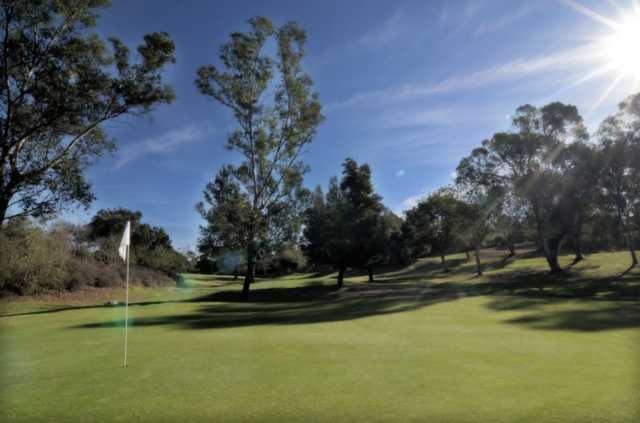 There are a fair amount of challenges including tree-lined fairways and strategically placed bunkers but it is player friendly enough to be enjoyed by all skill levels. Horrible course. Greens were okay. 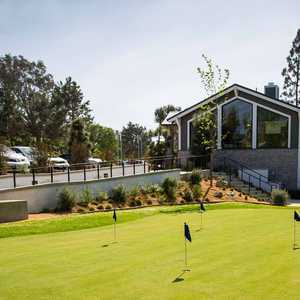 The service in the restaurant, snack bar and pro shop was possibly the worst I have encountered at a golf course. Only 1 memorable hole on the whole course. Save your money and play somewhere else.